Low cost, versatile early production systems that quickly bring assets onstream by transitioning from exploration to production while full field development is being planned and permanent facilities constructed. Building on our conductor supported wellhead platforms expertise, we have developed systems to allow exploration wells to be transitioned into permanent producers without the need for P&A of the exploration well and installation of entirely new assets. 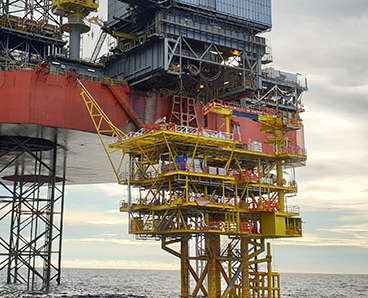 In shallow water, marginal field applications, these early production systems help clients achieve minimal CAPEX and quicker times to first oil and gas by using existing assets and vessels. 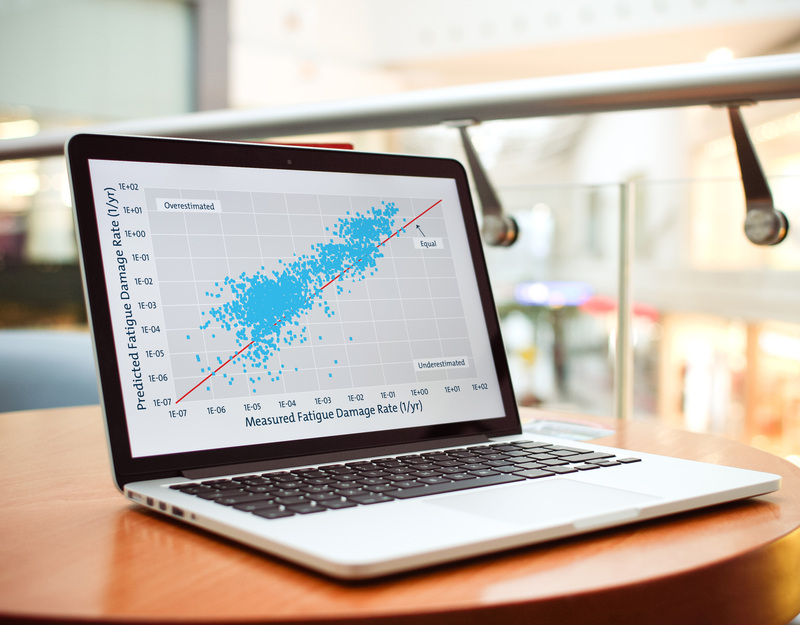 Where required, additional lightweight structures fabricated with reduced build costs are used. 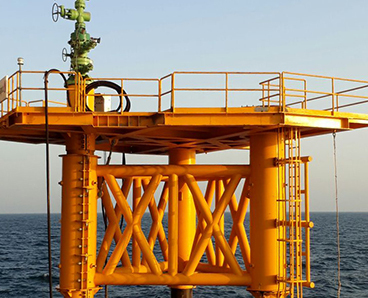 These structures can be constructed and ready to loadout during the exploration phase and installed by widely available, low-cost installation vessels, usually the ones already commissioned and in-use for the exploration phase. 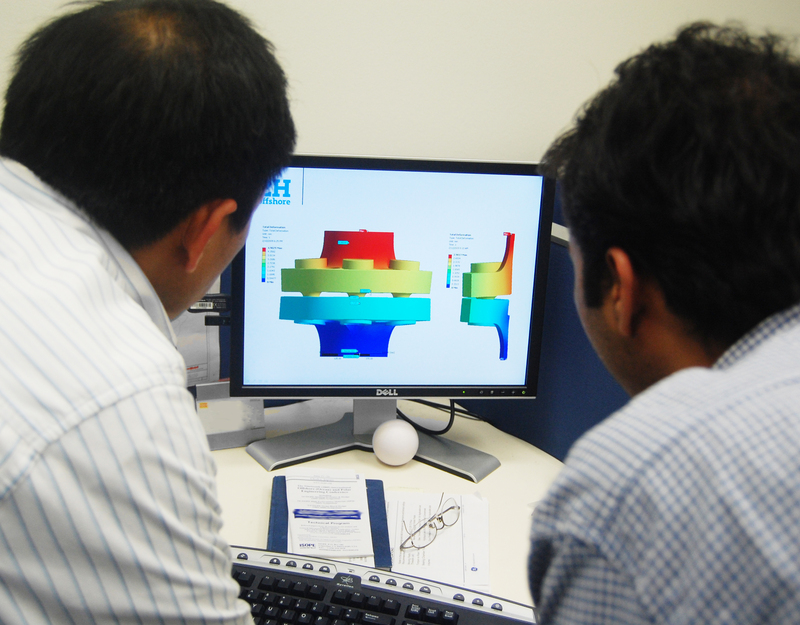 With over 25 years of expertise in conductor/well design and marine dynamic analysis, we will design the most appropriate system for this transition. 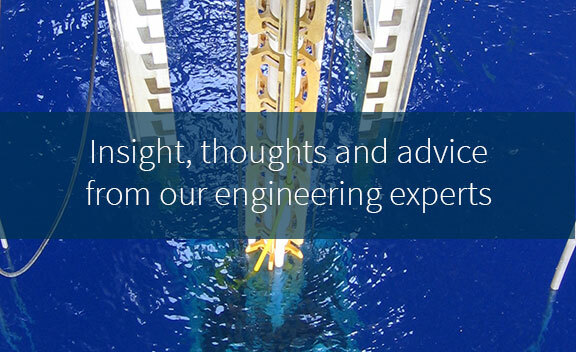 Coupled with our experience in topsides layout and our extensive worldwide network of specialist facilities engineers, we can easily manage your project from concept design through to fabrication and installation. 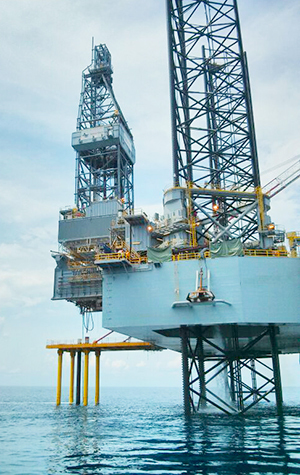 Shallow water well bay modules connected to a jack-up mobile offshore production unit (MOPU) or mobile offshore drilling unit (MODU) support wells in a similar way to a traditional platform but remove the need for the CAPEX commitment of a fixed jacket platform. 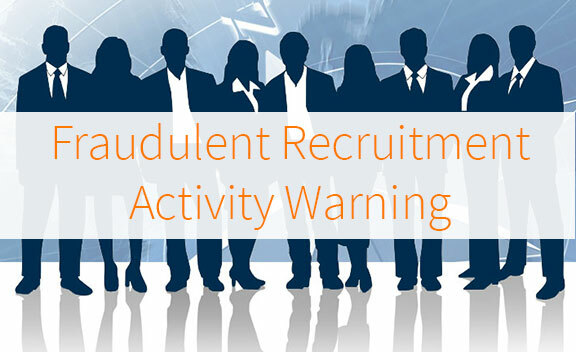 This increases both the capacity and design life that is seen in traditional MOPU usage. 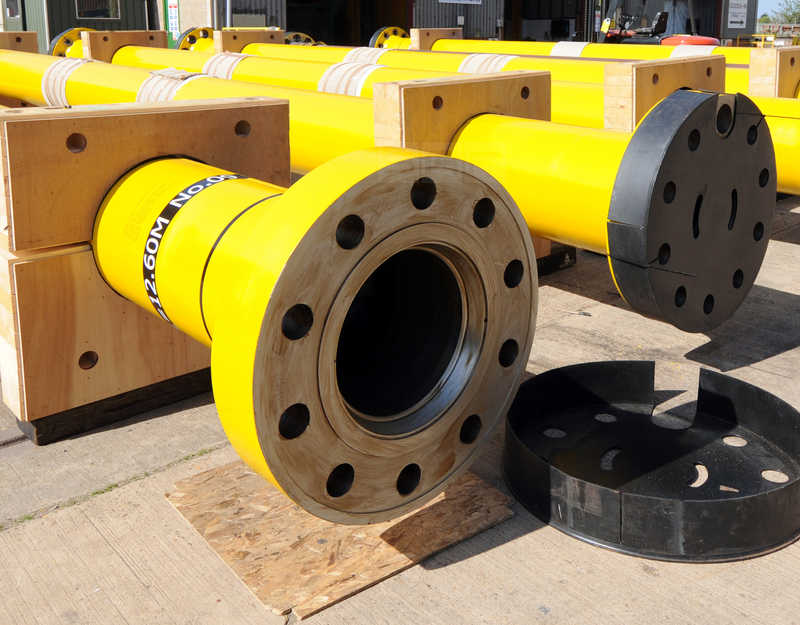 For a typical well bay module, the jack-up forms the topside of the system housing all equipment and facilities with the conductors used to contain and protect the wells. 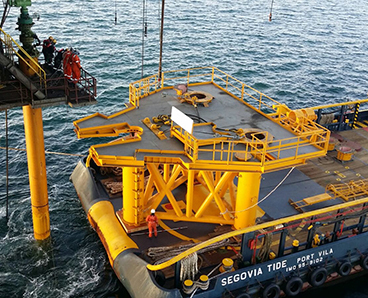 Additional subsea structures can also be used as required to meet platform design lives, mitigate environmental effects such as fatigue, or allow the system to free stand during jack-up demobilisation. 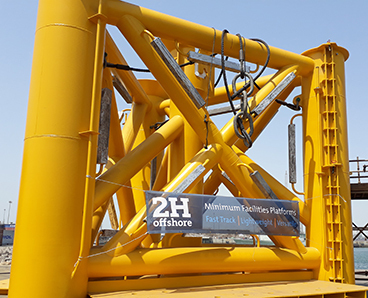 2H Offshore is able to tailor the entire early production system to minimise cost and schedule by making the most effective use of the well bay module benefits combined with our modular and field-proven technology. Where a surface exploration well exists and there is economic potential to turn it into a producer, rig-installed retrofit structures can be deployed to allow the well conductor to be de-coupled from the jack-up rig and free stand. Such retrofit structures are comprised of additional legs (providing expansion opportunities), a minimal subsea structure for stability and a topside to house production equipment and facilitate offloading. 2H Offshore is able to tailor the entire retrofit system to maximise cost and schedule efficiencies by making the most effective use of on-site vessels for installation. Our fast track design and supply chain allows us to react quickly or provide standby structures when required.